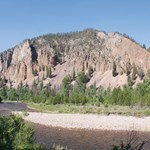 This scenic, gin-clear river runs through the heart of the Bob Marshall Wilderness for most of its length. 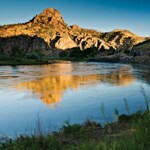 To get to the river, horses and mules carry us along with our boats and gear 20-26 miles by trail. 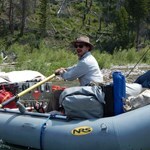 The float trip takes place over the course of 5 days and 50 miles. 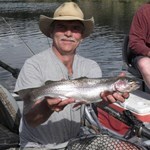 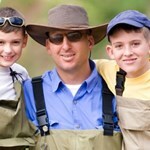 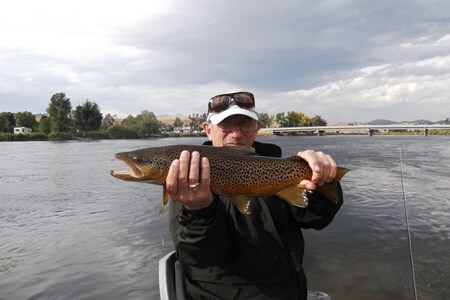 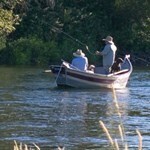 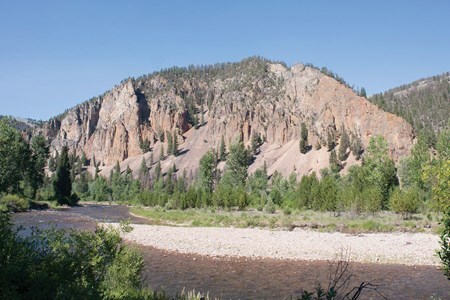 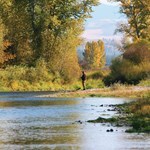 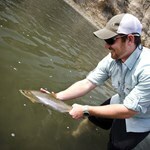 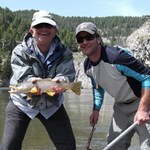 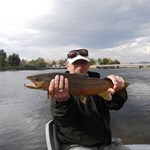 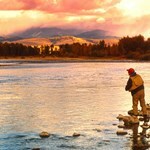 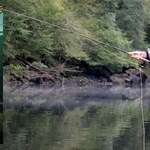 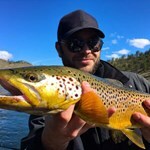 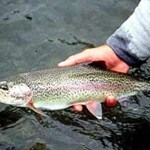 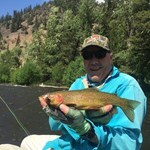 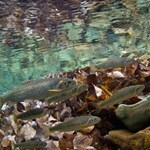 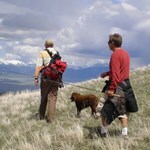 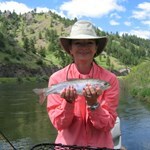 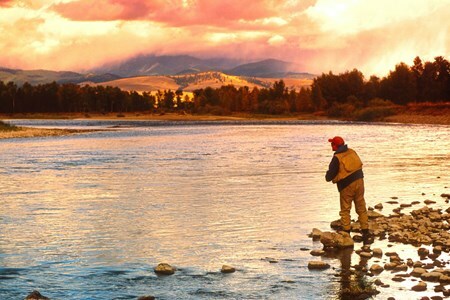 Payment directly with 7 Days Fishing on the South Fork Flathead River.